At the Apple Worldwide Developers Conference keynote last year, Apple introduced a revamped App Store app. During that unveiling, it was revealed that the apps in Microsoft Office 365 would be coming to the Mac App Store “later this year.” Well, it didn’t happen in 2018, but if the company meant within a year of WWDC, then it’s on time—Microsoft Office 365 is now available in the Mac App Store. 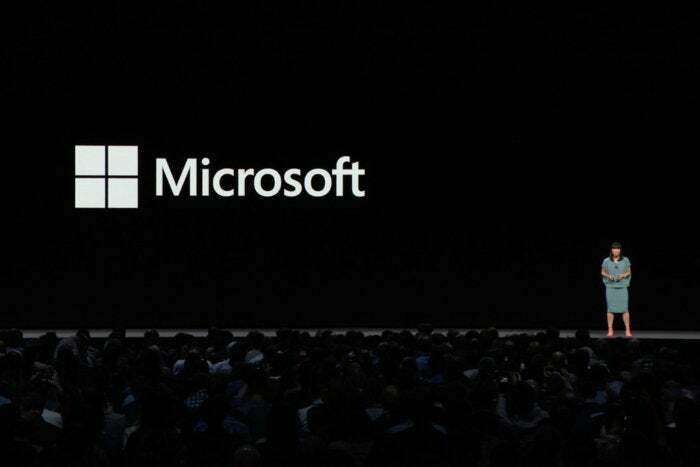 At the WWDC 2018 keynote, Apple announced that the Microsoft Office 365 bundle would be available in the Mac App Store. The Office 365 apps are available from the Mac App Store with a free one-month trial. The full Office 365 bundle includes six apps: Excel, PowerPoint, OneDrive, OneNote, Outlook, and Word, though you can download individual apps. Once the free trial is over, the subscription price for the six-app bundle is $69.99. If you already have an Office 365 subscription, you can use it. Here are direct links to the apps in the Mac App Store.